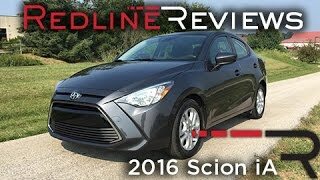 At the New York Auto Show this year, Scion brand uncurtained its Scion iA 2016. Toyota’s scion is known as youth-targeting motor and with this first ever sedan of the family, they have taken the market competition to a new peak, giving much needed life to the scion lineup.It looks that joining hands with Mazda allowed the brand to get affordable and stylish sedan in its showrooms, without waiting for a long duration. While still much of specifications are not shared about the car, despite its announced launch by year mid, there isn’t any doubt to the fact, as to what ever has been shared looks promising. Let us see what the buyers have for them I this new release. As we mentioned earlier in this article that nothing much has been brought into its light, some of the above specifications are estimated, as shared by the company personnel’s. So saying that the specs will lie somewhere close to the above figures won’t be wrong. 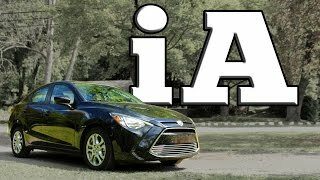 Let us see what Scion iA 2016 has in its Interior, Exterior and Drivetrain segment. 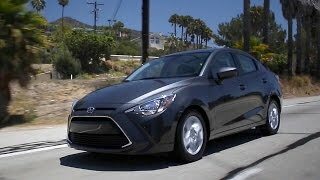 The Interior of Scion iA 2016 looked like a direct carryover from the 2016 Mazda2 hatchback. We won’t call this as wrong but being a buyer, new and high ends are welcomed always. Moving further the three spoke steering and pod gauge cluster add sporty look to the model. However this is what the company emphasized upon, dragging youth while to add in sedan segment the center display screen brings the upscale look. iA offers folding rear seats giving more spaced room for the luggage area. 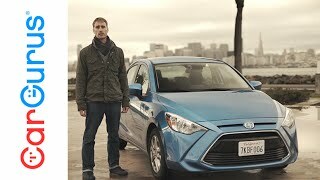 It is anticipated that the 2016 Scion iA will be spacious enough for passengers and the luggage. Keeping in mind the city streets and design expected from a model of the range the power specs are good to go. We won’t hesitate again in saying that the story re-falls in the queue to 2016 Mazda2’s version. This was all we had in box for this new Scion release. 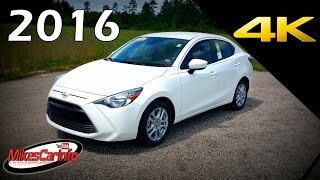 As far as competition is concerned, the 2016 Scion iA competitors are anticipated to be the, Nissan Versa and 2016 Kia Rio Sedan.